The reference model for professional musicians. 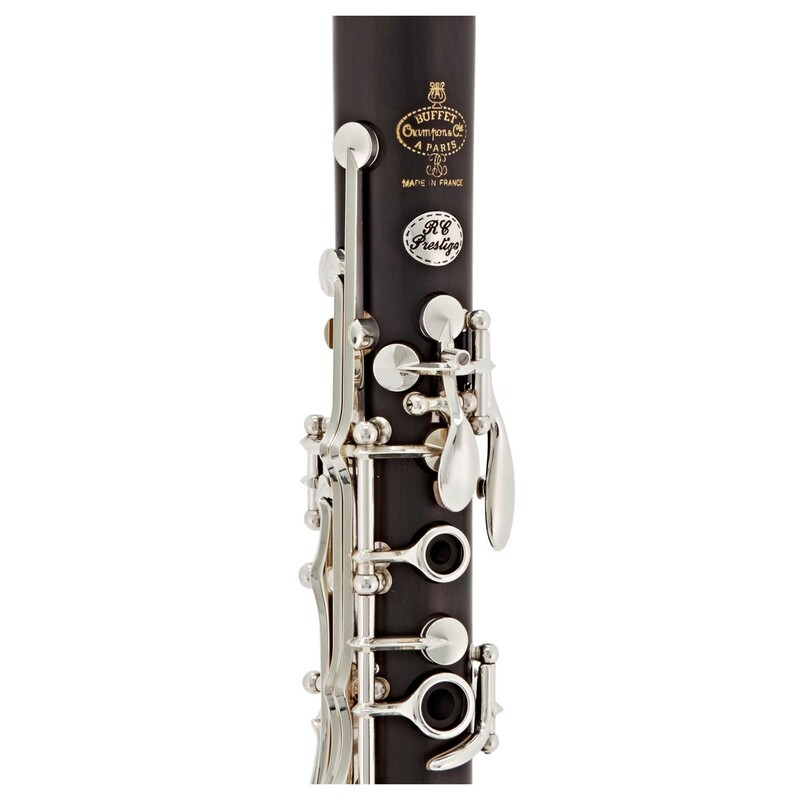 Boasting a build-quality that's sought after worldwide, the RC Prestige clarinet from Buffet is meticulously assembled by expert technicians. This is how is it able to produce an impeccably defined and direct tone. Making a clarinet this incredible takes time - over 80 years in fact. This is how long it takes the grenadilla to grow and mature. Only then can it be considered to be used for a Buffet RC Prestige. Unlike cheaper models, the RC Prestige is polished, not stained, to retain its natural aesthetic. In order to limit any risk of splitting or cracking, the tenons on the RC Prestige are capped with metal rings. Expert technicians assemble and adjust all of the mechanical elements of the clarinet. Only after it has been carefully tested and checked by a professional clarinettist is it ready to be sent to you. 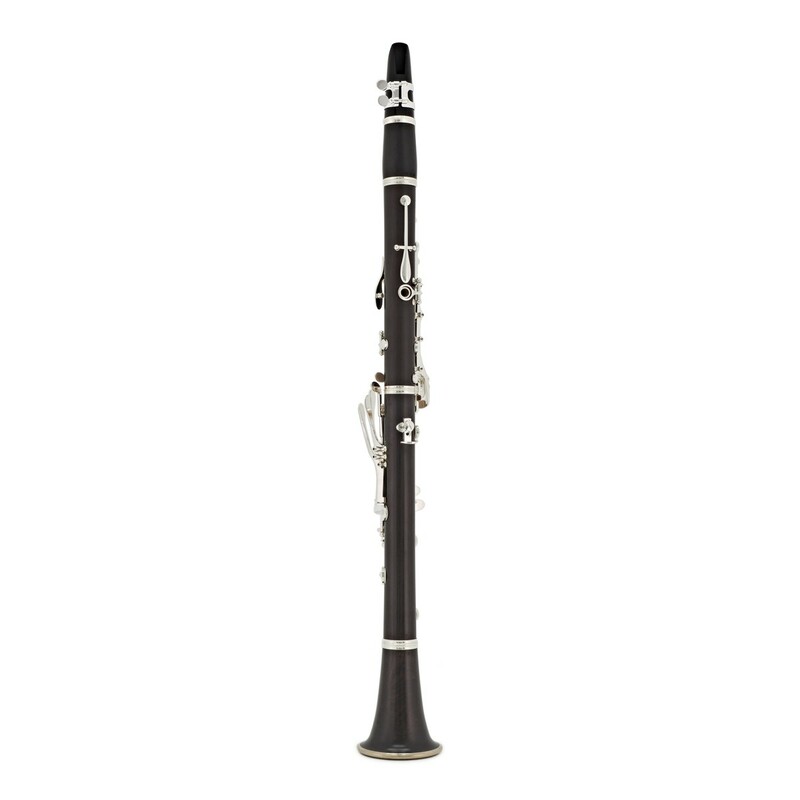 *Please note - if you don't already have one you'll need to purchase a mouthpiece separately for use with this clarinet. 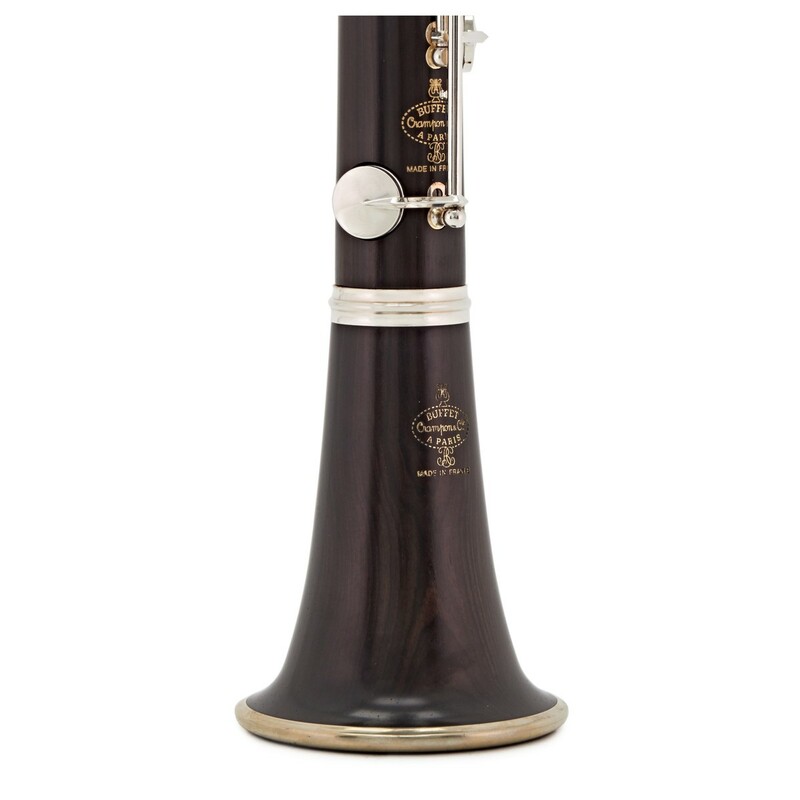 Choose from our clarinet mouthpiece selection. This clarinet was developed in 1975 by Robert Carree, whose initials are carried through the range of clarinets. The main characteristic of this instrument is its focused and pure tone, created through the carefully selected grenadilla wood body. This gives the performer freedom of expression and flexibility. 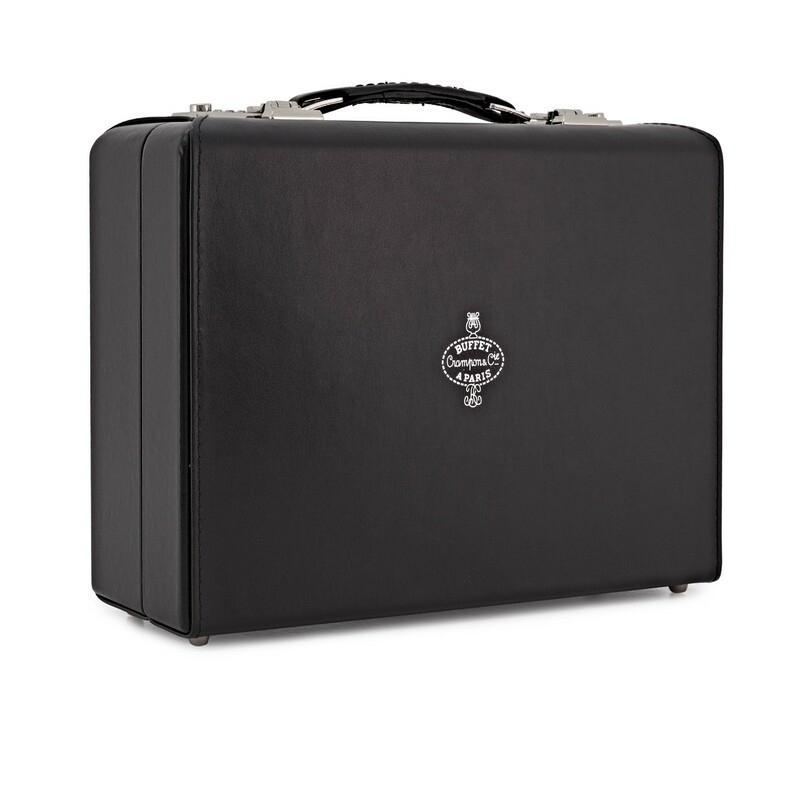 Unlike other models, the RC features an unstained grenadilla wood body. The benefit from this wood body is the unprecedented tone, which is favoured by all professional musicians and has been the ultimate choice of tonewood for decades. 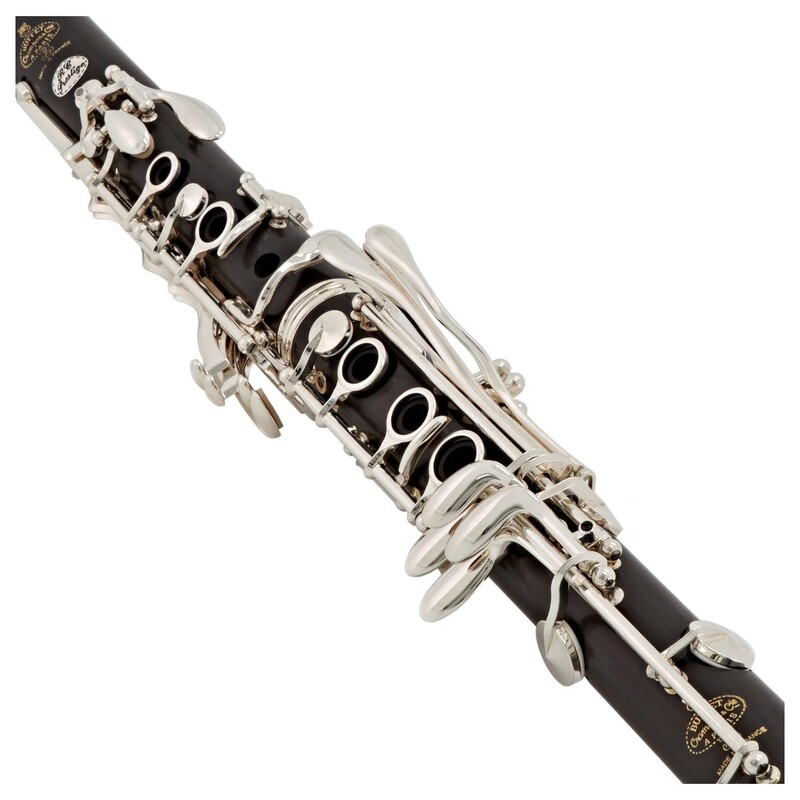 The Buffet RC clarinet has a simple design featuring 18 keys and 6 rings. All keywork is copper and silver plated, which is long lasting and ergonomic, allowing ease of play for busy professionals. This combined with an adjustable thumb rest, makes the RC Prestige very nice to play. All tone holes have been undercut and combined with leather and natural cork pads, creating a great seal with better intonation and tonal character. An instrument this good deserves to be looked after. Boasting a hardwood shell wrapped in a soft touch leather cover, the included case offers exceptional protection. 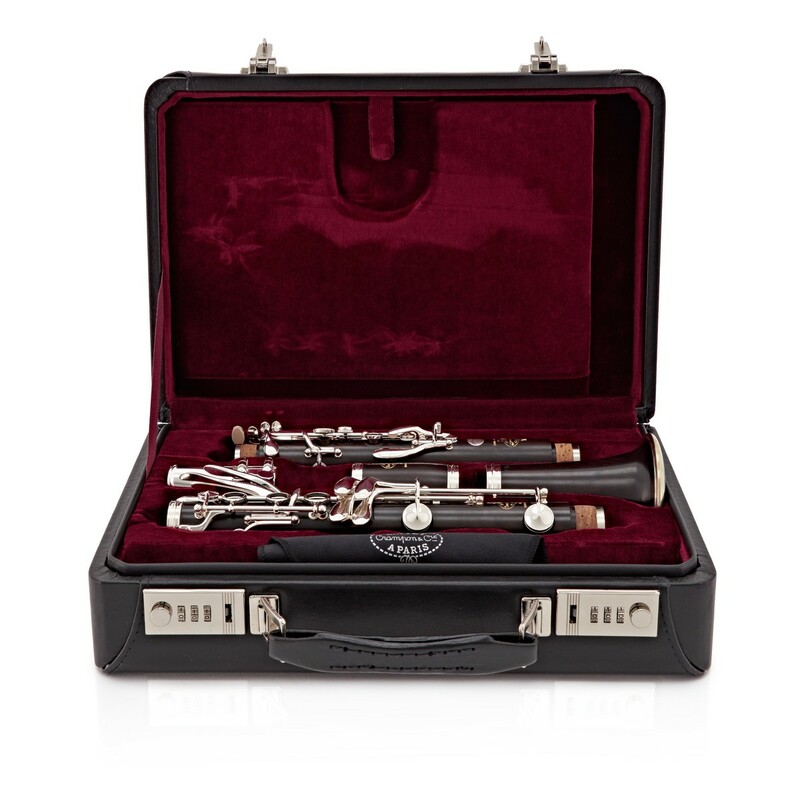 To ensure that no one can access your clarinet, the Buffet case features two shiny combination locks that add a touch of luxery to the appearance. 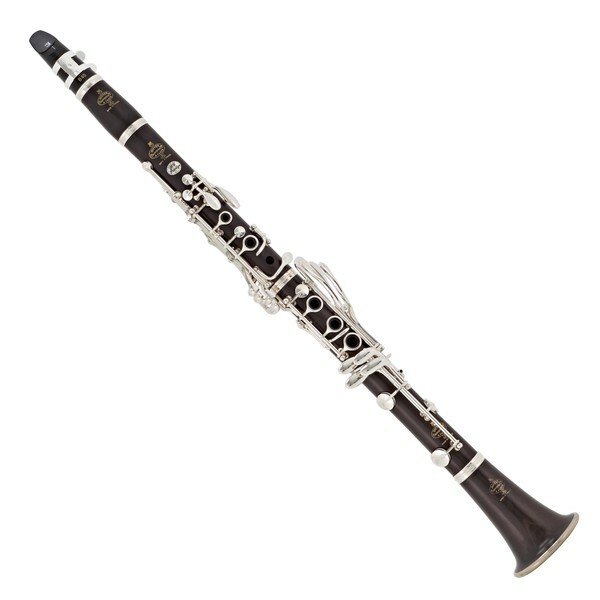 Buffet have been manufacturing instruments since 1825 and are world famous for their clarinets. When purchasing Buffet instruments, you are guaranteed consistent high-quality as all products are made in French workshops. All workers start as apprentices to learn everything they need from highly skilled craftspeople. However, the most important skills are dedication, passion, and patience. Since the beginning, almost every Buffet instrument has been continuously tested and developed. 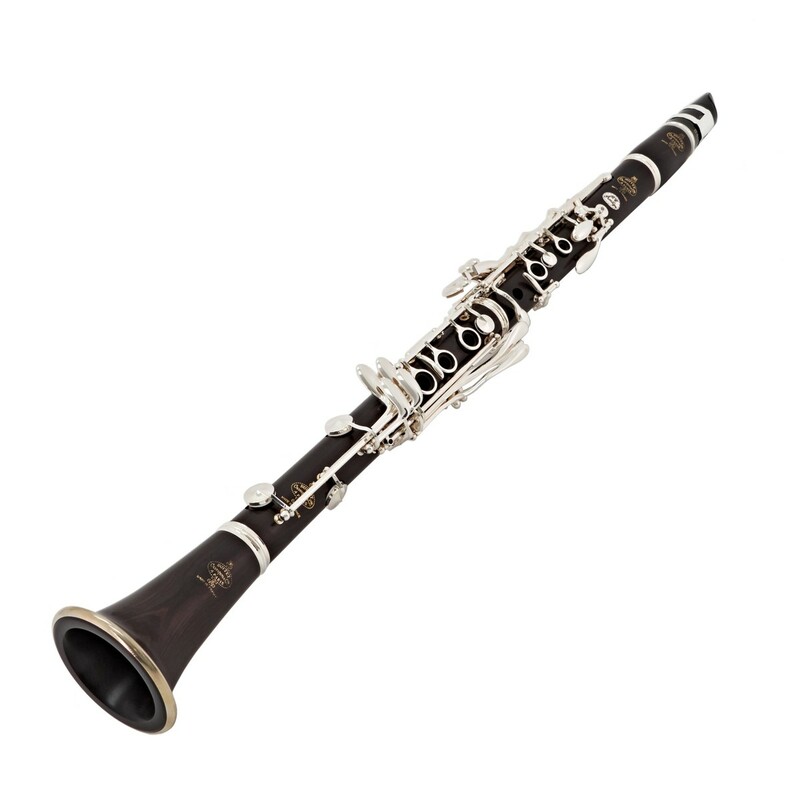 Listening to their players' needs, Buffet has adapted their instruments to cope with modern demands.